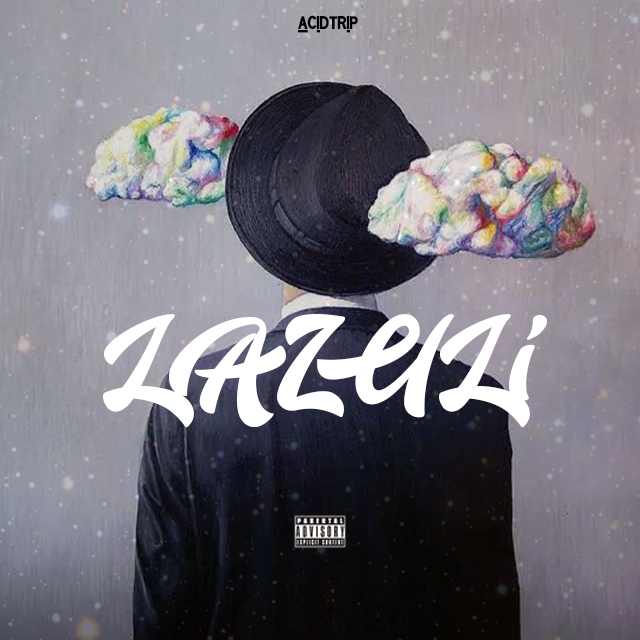 Once again, Acidtrip delivers with a new EP called “LAZULi”. This project has been in the making for quite some time and being that the eccentric Charlotten dropped his last mixtape “Arcanum” fans are going to be more than satisfied. LAZULi features production from the likes of Joey Bars, Witchti, L.A Chase, Canis Major and many more!